By the way, I would recommend Soula WA LITE when it comes to the Minimal requirements and highly optimised edition too. Surprisingly fell in love with this edition after 5 Minutes of usage. Definitely, you are going to be a big fan for this WhatsApp MOD if you only care about the privacy and some customisation stuff. And Media sharing mods are other highlights in this tiny application. 2 How to Install Soula WA Lite APK on your Android? Sommer Damous is the key developer behind the project and he is also working on different projects like WhatsAppX APK and InstaULTRA. If you love his work, then request you to donate some bucks to give a small boost to the project. Another big thing is; you can able to use 2 accounts in the same Android device at a time with WA Lite. So, this may be very helpful may of the case. We have given download links of both the packages. Com.Soula2 = Can install as a second application. Do Not Disturb – most desired feature for every individual. Launcher Icons – Choose your favourite icon from the attractive list. Notification Icon – total 28 icons are available. Increased the forward limit for the Indian users. Pip also available in the Soula WA Lite. Pause Last Seen – So, once you enabled this option, you won’t see the other last seen too. Hide Blue ticks – So, the sender doesn’t know that you have read their message or not. Hide microphone, Recording, and typing. 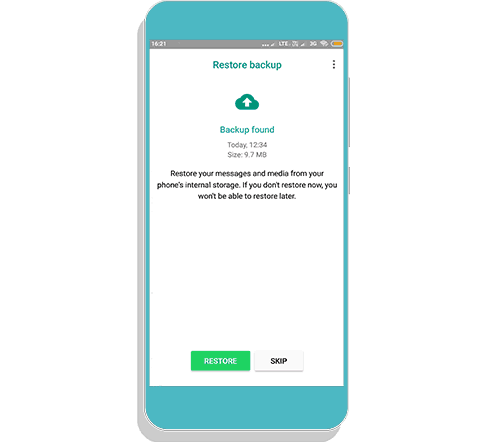 Backup and Restore – Take a complete backup for Soula WhatsApp Lite and restore when it’s needed with one tap. Don’t stop audio – don’t allow sensors to stop the audio/voice messages. Send maximum resolution images via image quality mod. Share maximum resolution of images while updating status. Extent Video limit for 1 hour (It is insane). Only Soula WhatsApp Lite can watch the entire video status. Show/Hide the media in your gallery. How to Install Soula WA Lite APK on your Android? Here I am assuming that you have downloaded the com.wa package named application. And have written installation procedure accordingly. Step 1. Go to the official WhatsApp and navigate to Settings >> Chats >> Chats Backup >> Green Backup Button. Now, you are good to go. Step 2. 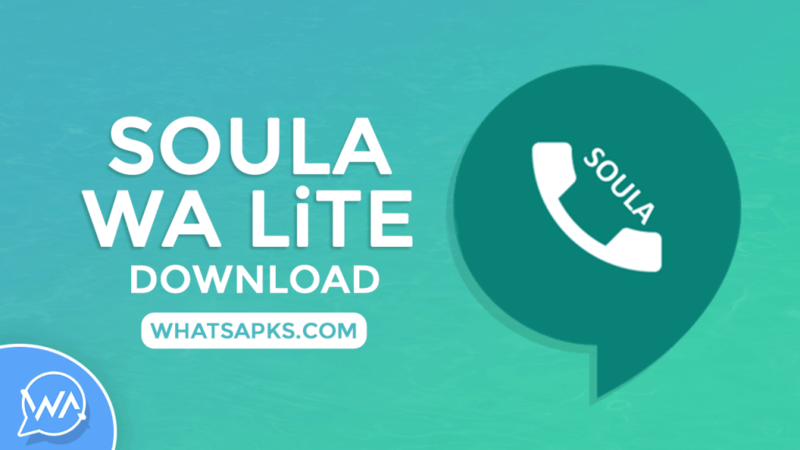 Now, Uninstall Official version and Install the Soula WhatsApp Lite (com.wa). Note: It may ask you to enable unknown sources or allow from this source option. DO it. Step 3. Open Soula WA Lite and Enter your mobile number. Step 4. Verify via OTP. Now, time to restore your old chats. Really I didn’t expect this much of features from this Soula WhatsApp Lite APK for android device. I am kinda excited while checking the functionalities. We should thank the developer Sommer Damous for providing this awesome app for android users. Again I want to notify all regarding the donation thing. It only supports the project further and make it alive for long.